Go behind-the-scenes at Universal Studios Hollywood, where your favorite movies come to life. Forget complex big city public transport or exorbitant parking fees, this day trip to Universal Studios Hollywood includes convenient transportation from and return to your Los Angeles hotel. Jurassic Park® - The Ride and participate in an ogre's hot pursuit at Shrek 4-D™, and more. Finish your day at L.A.'s most popular entertainment destination: Universal CityWalk®, featuring live entertainment, over 30 unique shops, 30 great places to eat and six hot night spots. 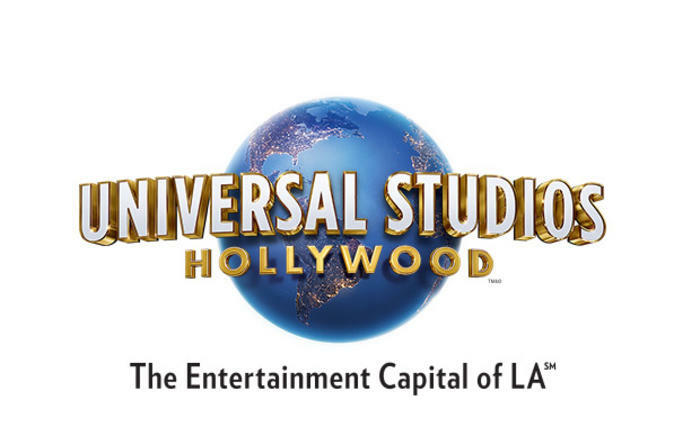 Experience it all at one place: Universal Studios Hollywood - The Entertainment Capital of L.A. Please note: this is a transportation and admission package; your voucher will not be redeemed at Universal Studios Hollywood.